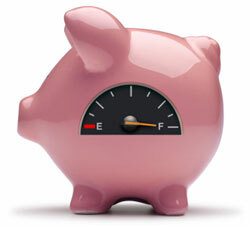 "The Right Service At The Right Price Is Our Secret To Success"
Save $MONEY$ Feed your Piggy! You have landed at the right place to get help with all of your Automotive Problems at an Affordable Price!!! 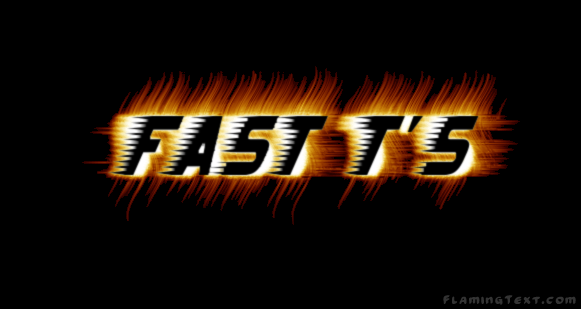 Fast T's Auto Repair Shop on Wheels is your local Leading Mobile Automotive Repair, & Car Service Provider in West Des Moines, Iowa 50266. Our Engine Mechanic Repairmen Specialists, allow you the opportunity to invest Your Money in Solving Your Engine Problems On Site, where "Your Parking Spot, Is Our Work Bay!" Our Automotive Unlock - Lockout Service will quickly respond with expedited urgency, to Unlock Your Locked Vehicle, providing you with the Safety, Convienance, & Affordability, You Can Trust! 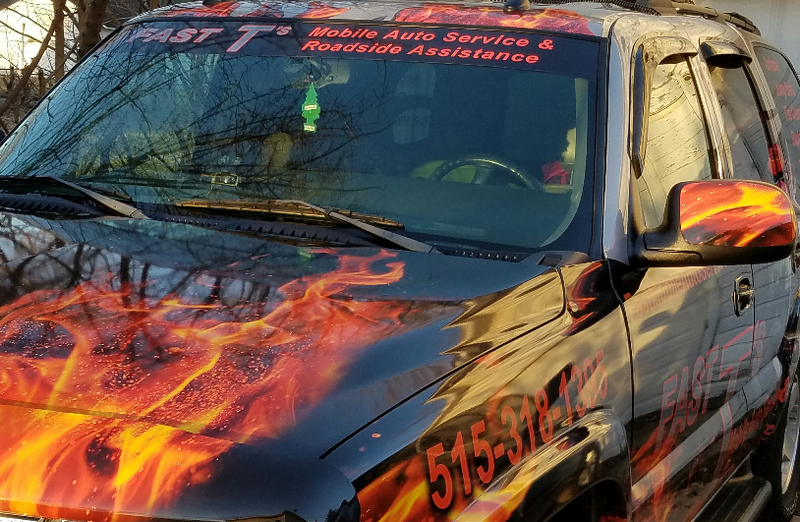 With Mobile Tire and Battery Services, Your Flat Tire, or Battery Problems will quickly find an Affordable Alternative, to taking it to a Tire Shop. ​We will bring Batteries, and Tires to YOUr location, and Install them Professionally; Providing you with Security, Comfort, and Mobility, with Always Affordable pricing. Our basic Auto Services such as lock outs, jump starts, & Tire Changing, are Always the same low price of $50 in West des moines. We Are the "Home of the $ 50 service call!" 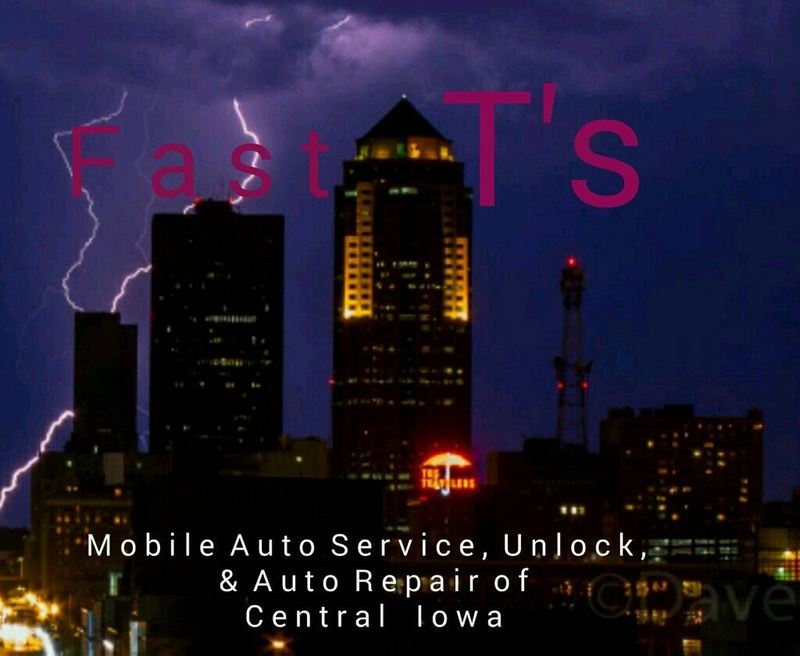 We Serve West Des Moines & All Surrounding Communities In Central Iowa Including But Not Limited To~ Des Moines IA, Adel IA, Ankeny IA, Altoona IA, Pleasant Hill IA, Waukee IA, Norwalk IA, Urbandale IA, Clive IA, Johnston IA, Grimes IA, Windsor Heights IA, Beaverdale IA, & MORE! $ 0.00 Five Star Customer Service is Always Included Free of charge!